Great pleasure to turn one of my street photographs into a calendar. Metalsistem's completely revamped new design to match and improve on the original Metalsistem.com. 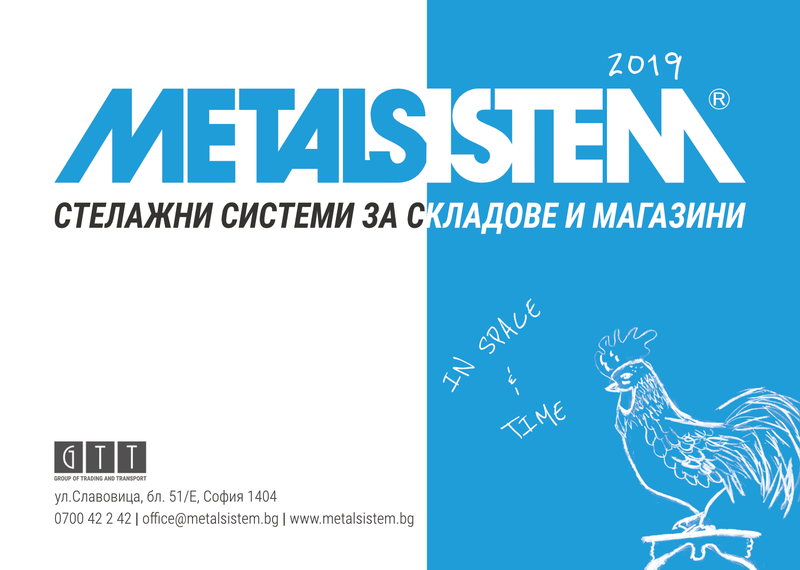 Metalsistem.bg is well organized and in Bulgarian language. Product galleries accompany each product that is being displayed. 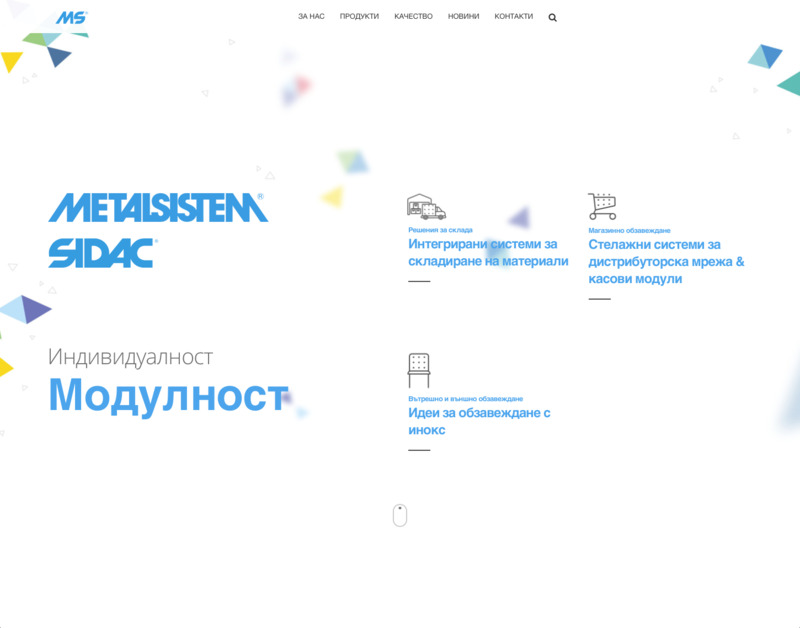 Colors for text and accents are carefully selected to draw attention to the main objects across the site. All in all a lot of information for the customer convenience in a very well organised way to work equally well on desktop and mobile devices.